Critical Assets – What Are They and Where Are They? 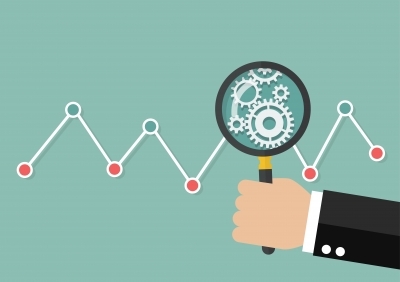 Managing Assets or Asset Management? 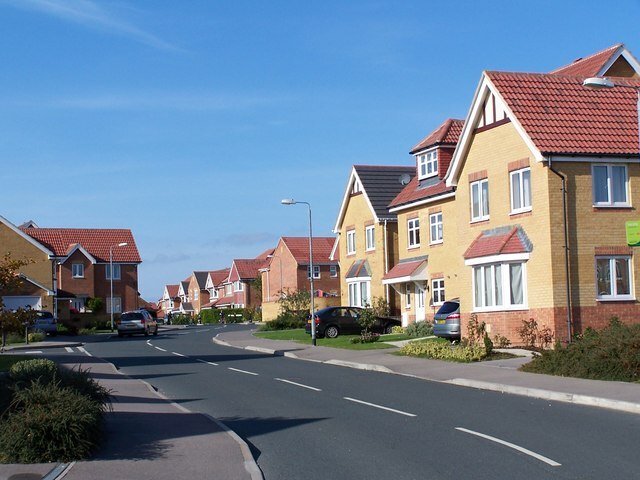 What Role Should Your Utility Play in Your Community’s Development? Location: Online! Cost: Free Date: 4/21/2014 Time: 11:00 AM – 12:30 PM EDT This web meeting served as the final Asset Management workshop in the series provided to water systems in South Dakota. If you have been to an asset management training or have considered or even started asset management activities, you probably have generated many questions about the process. For example, “Where is a good place to start?” or “What options do I have for mapping my system?” or “How do I number my assets?” You may have specific questions regarding something you’ve tried and had difficulty with. 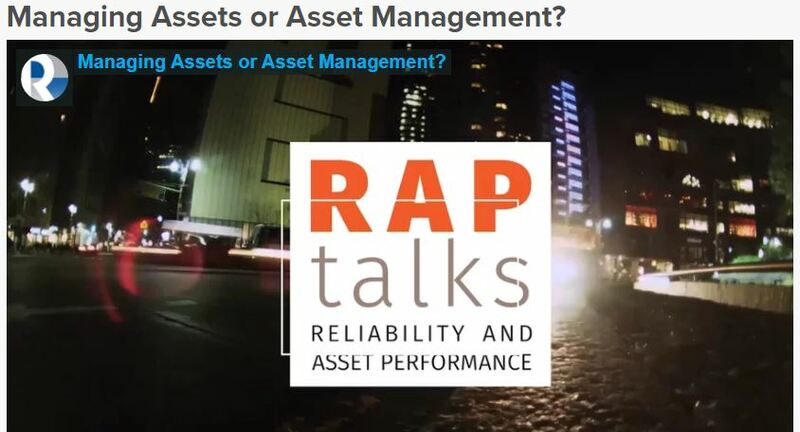 This webinar will provide you with a unique opportunity to ask any and all questions regarding asset management or implementing asset management. An asset management practitioner – Ross Waugh – with extensive experience implementing the process in New Zealand will be here to answer your questions. This will be a great chance to hear information regarding what has worked elsewhere in the world and to learn from those experiences. If you don’t have any questions of your own, you can still greatly benefit from listening in to the questions of others. This webinar will be hosted by the Environmental Finance Center Network. Gallup, NM Asset Management Workshop: What’s in it for me? 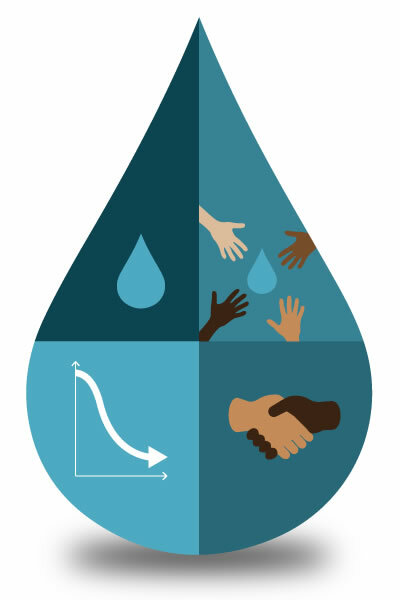 This is an opportunity for your water system to participate in a training event that will help the utility answer the question, “How can we spend our limited dollars to have the greatest impact?” This webinar will provide an overview of Asset Management and discuss the first core component of Asset Management, The Current State of the Assets.